ValcambiGold is a subsidiary of Valcambi Suisse, one of world's biggest and most reputable refineries in the world. The Valcambi brand is well known globally and is one of the few gold refiners that received accreditation from the London Bullion Market Association (LBMA). The Valcambi gold CombiBar™ offers the possibility of breaking the bar into groups of 1 g gold bars or into 100 separate 1 g pieces. 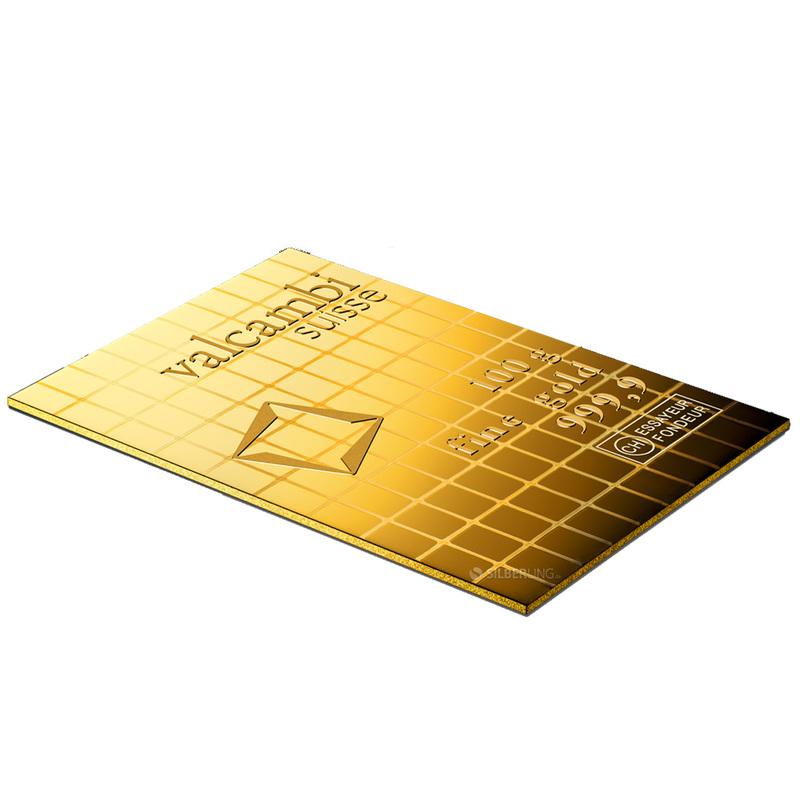 Each bar is certified by Valcambi and will be accepted at any time and place for its gold value. • Contains 100 grams (3.215 oz) of .9999 fine Gold.